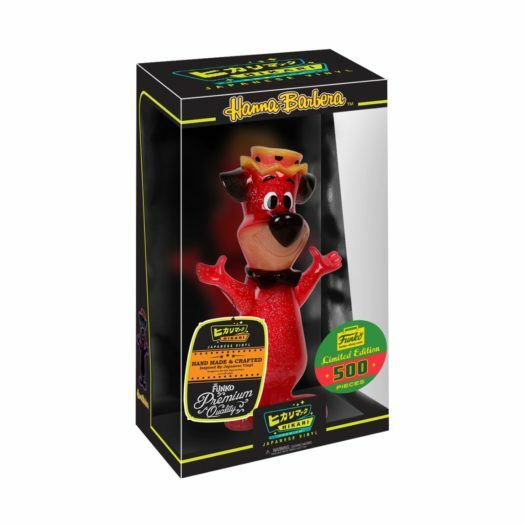 Home Hikari A look at the Funko Shop Exclusive Firehouse Huckleberry Hound Hikari! 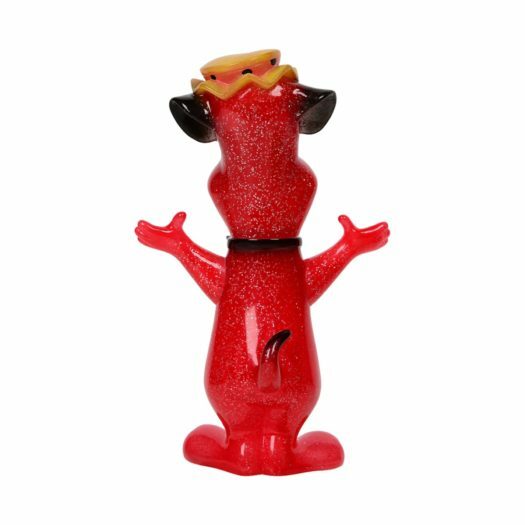 A look at the Funko Shop Exclusive Firehouse Huckleberry Hound Hikari! 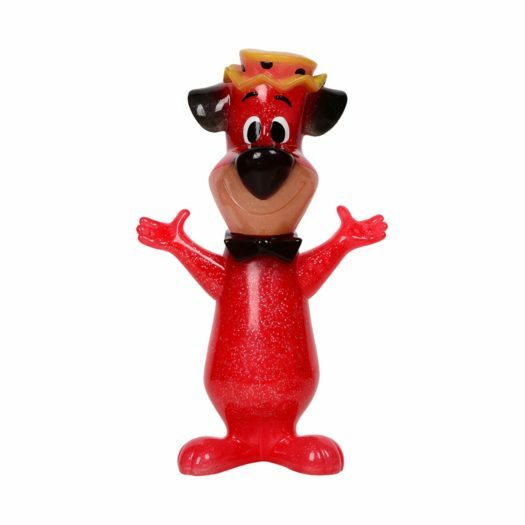 As apart of their 12 Days of Christmas, Funko has released the new Funko Shop Exclusive Firehouse Huckleberry Hound Hikari. The new Limited Edition Hikari is LE 500 and retailed for $50 each. 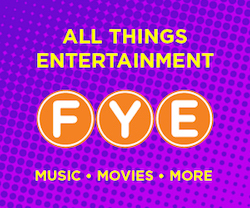 Unfortunately, the newest Funko Shop Exclusive quickly sold out. Look for the next 12 Days of Christmas release tomorrow morning at 7am PST/10am EST on Shop.Funko.com. Previous articleNew Black and White Joker XS Hikari Set Coming Soon!